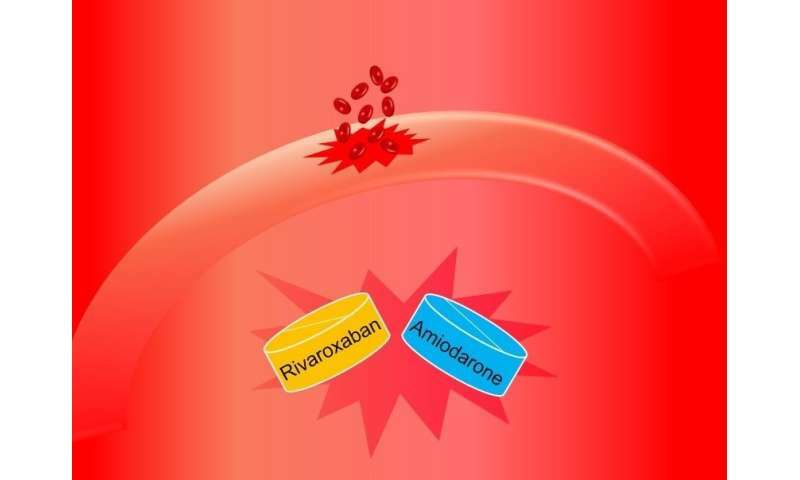 NUS pharmaceutical scientists have developed a prediction model to guide dosage adjustments of rivaroxaban, an oral anticoagulant (blood thinner), in renal-impaired patients taking amiodarone. This is to reduce the risk of internal bleeding. Patients often need to consume different medications to manage their illness. However, these pharmaceutical drugs may interact with each another when taken together. While some of these drug-drug interactions are harmless, others may lead to adverse outcomes. These interactions could enhance the pharmaceutical actions of a co-administered drug, causing it to reach toxic levels. It is therefore important to understand such drug-drug interactions (DDIs) so that medical practitioners can refine the drug dosage to cater for these unplanned effects. Prof Eric CHAN from the Department of Pharmacy, NUS and his team have developed a prediction model which is able to predict the extent of DDIs between rivaroxaban and amiodarone. These two medications are frequently co-administered in patients with atrial fibrillation (AF), which is the most prevalent heart rhythm disorder. Rivaroxaban is a widely used oral anticoagulant for stroke prevention in patients with AF, while amiodarone is a common antiarrhythmic drug used to treat AF. The research team had previously discovered that amiodarone inhibits the breakdown and excretion of rivaroxaban. This unintended drug-drug interaction may predispose patients to increased bleeding risks. With this prediction model, medical practitioners can potentially adjust the dose of rivaroxaban to mitigate the bleeding risk while preserving its anticoagulation effect. In this work, the research team analysed the complex interactions using an approach termed as physiologically-based pharmacokinetic (PBPK) modelling. The utility of the PBPK approach in informing labelling and dosage recommendations has gained traction in recent years. 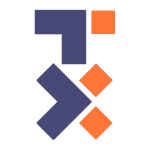 With increasing recognition of the challenges involved in conducting clinical DDI trials, major regulatory agencies such as the United States Food and Drug Administration and European Medicines Agency have endorsed the application of PBPK simulations in their guidance documents on DDI assessment. Using PBPK, the magnitude of interactions between two drugs are theoretically predicted from three key components: (1) in vitro mechanistic data, (2) human physiological data and (3) clinical dosage regimens. Confidence in the simulated outcomes was achieved via robust PBPK model qualification using published rivaroxaban and amiodarone clinical PK and DDI data as external validation datasets. "To date, the clinical outcome of potential DDIs between rivaroxaban and amiodarone is unknown. Solving this puzzle is significant as the combination of these drugs is clinically relevant for better management of cardiac arrhythmia and prevention of stroke," said Prof Chan.